B2B event marketing is a vast topic, spanning from how to get people to attend events, how to get them to buy from your B2B brand when you sponsor or organise an event and how to secure sponsorship for your own B2B event. It's a topic that interests event organisers, event marketers and B2B brand marketers in equal measure. Recruiting is a time consuming and painful process. 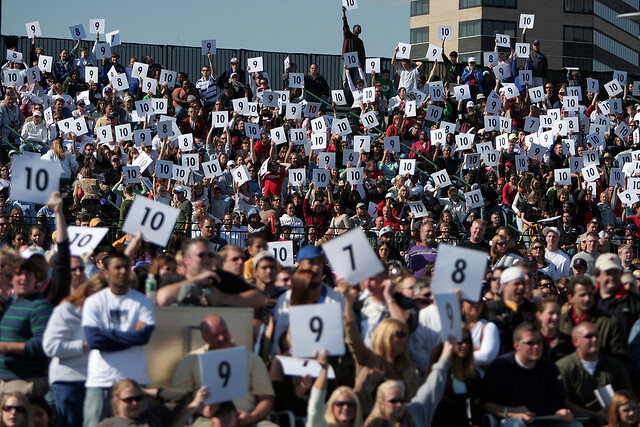 Recruiting outstanding event marketers and event sales professionals is even harder. Why? Because event leaders are simply using the wrong approach! 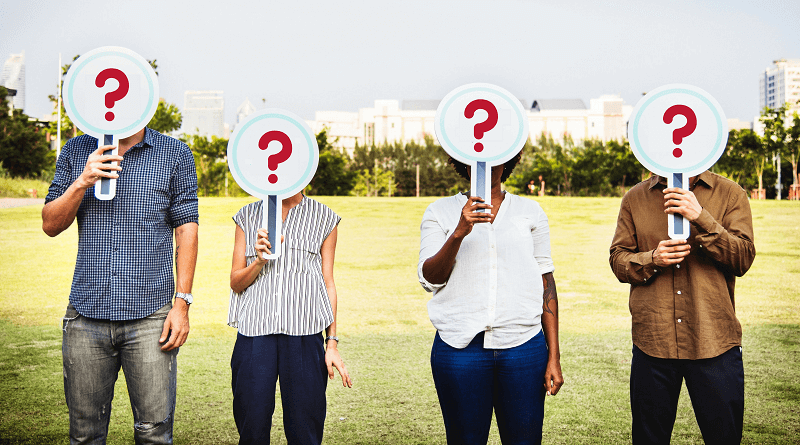 If you’re someone responsible for marketing recruitment, it will come as no surprise to hear that things are pretty tough out there. We don’t think it’s too far fetched to say it’s a bit of a nightmare. 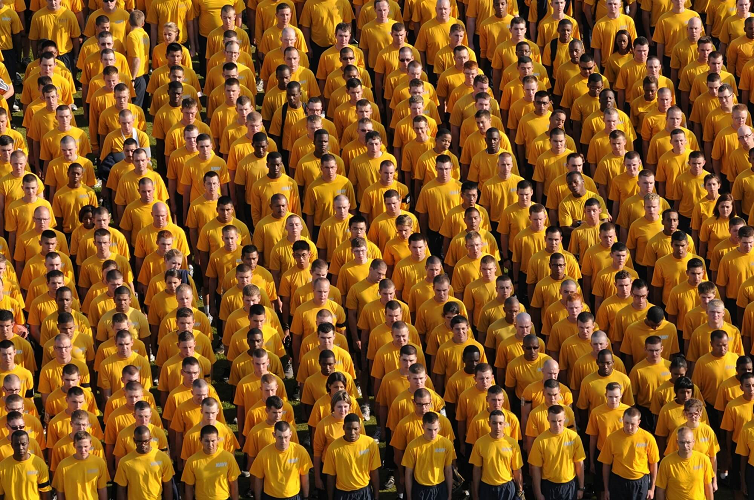 72.8% of employers are struggling to find relevant candidates. Fewer and fewer quality candidates in the active job market, those that are asking crazy salaries and being courted by lots of different firms. 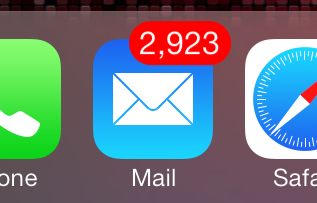 Stuck in a rut with email.. of course you are. Most B2B companies are still lagging behind with one of the most powerful and impactful mediums around. Video. Everyone in the B2B organisation should be able to embrace it and I am suggesting you give it a go. No matter how good a B2B marketer you are, events are a whole different ball game and the playing field is littered with potential pitfalls that can see even the most seasoned marketing professional burying their head in their hands. 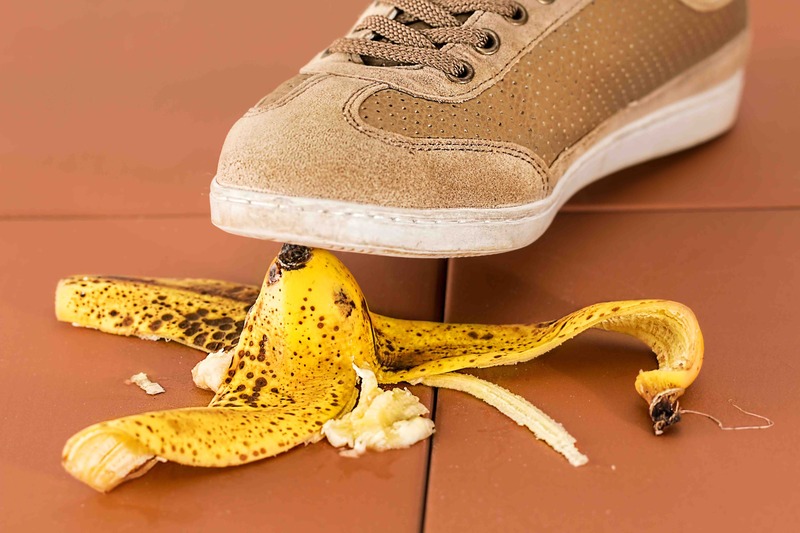 Luckily for you, we're sharing the 7 most common rookie event planning mistakes, along with our great free e-book that'll give you even more insight into things you should avoid. One of the biggest risks when running an event as part of your marketing mix is that you over mail your database and annoy the very people you're hoping will ultimately buy your products or services. 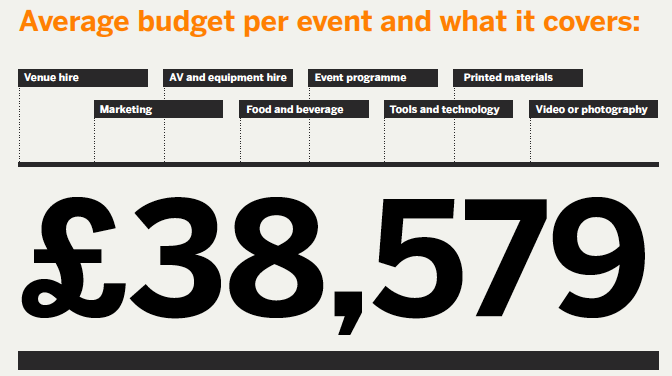 If there is one single organisation which can be considered the events industry authority on events big and small with meaningful data, it is EventBrite. They recently released their Pulse report which delves into the must-know trends and crucial benchmarks for the UK events industry. From my point of view, the Pulse report is a key piece of research to have at your fingertips. Every event leader asks me the kind of questions that this particular report answers. So get your hands on it today. I have gone through the process of reading the whole 44 page report and have summarised the main key figures for you here. I do strongly recommend you download it and check it out as it is definitely worth a read. So you’ve got a webinar coming up and as yet, no attendees. How do you get your registration numbers to skyrocket? A webinar is a fantastic (and inexpensive) way of showing off your event hosting skills, and your credibility within the industry of your topic. What most event marketers do to get the increase registrations is blast non-targeted, non-personalised emails to the entirety of their database, which is of course ineffective. 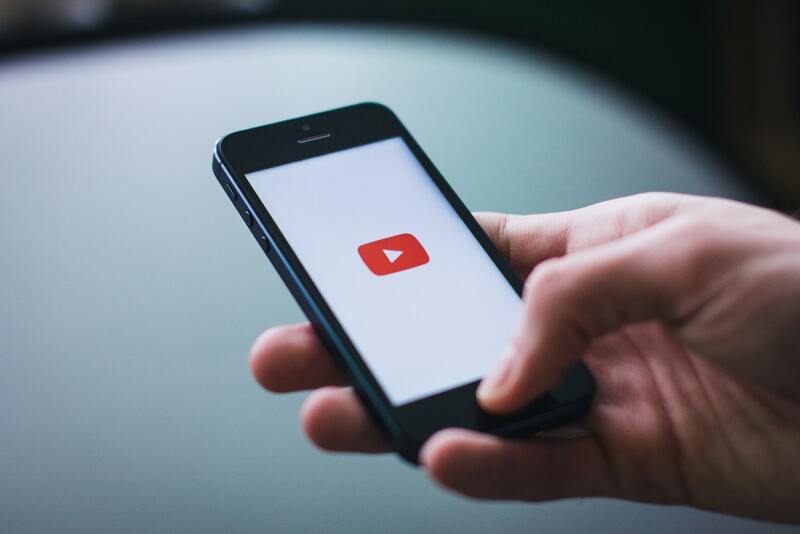 So here are our top proven techniques to maximise your audience. Can auto signatures outperform your B2B email marketing tactics? Event marketers like to think they’re pretty savvy when it comes to all things email-related. However, from my experience, most of them seem to forget to leverage one fundamental (and free) marketing channel that could be put to use in growing awareness of their brand, their blog and ultimately their own profile. What is it, you ask? The personal auto signatures, of course! twitter can be a hugely useful tool in the run up to your B2B event. You can use it to shout about any ‘VIP’ speakers, get your delegates involved before the day, and generally create a real buzz around your conference. For old school event marketers, the way twitter, and other social media outlets have revolutionised the events sphere, and B2B marketing generally, is a daunting prospect. But if you want to keep up with the ever quickening pace of the event industry, you need to get on board. Unfortunately, we’ve seen quite a few examples of event companies jumping on the social bandwagon, just to have a presence. They’re not using it to add value, engage with their audience or even post interesting things about their events – they just populate it with links to their registration pages, standard event information which could be easily sourced online, and repeat tweets of their updates. How likely do you think it is you’ll be trending with this approach? 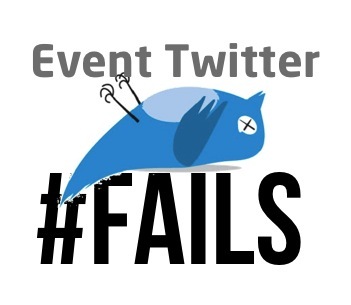 Here are our absolute worst practices for event marketing on twitter – avoid at all costs! Content marketing is often viewed as a passing fad by B2B event marketers - or ignored completely - but unlike some marketing trends this one is set to stick around. As an experienced marketer, chances are you’re familiar with the fundamentals – but how can you translate the returns of this approach to your event marketing? It's all about changing your mindset, and applying the key elements of the content philosophy to your outlook. Ultimately, treating your event as a content offer, rather than a standalone occurrence, will help you to adapt your strategy, generate relevant leads, and increase registrations. 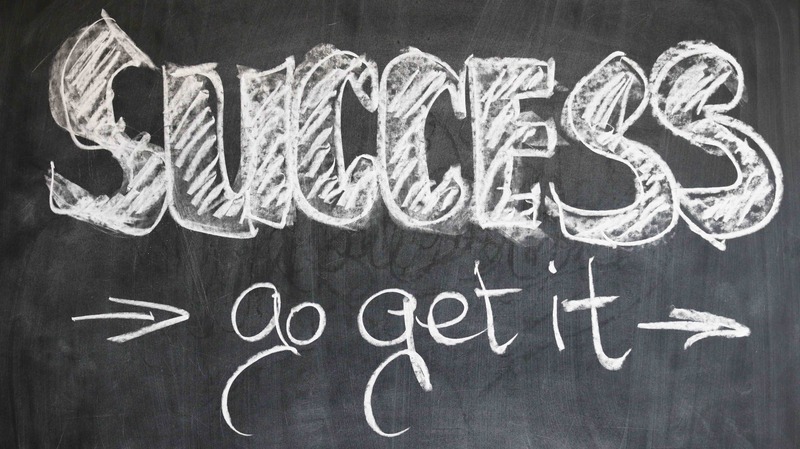 So we’ve talked about what not to do in email marketing – now let’s address the positives. There are plenty of quick and easy techniques you can employ to ensure the content you so lovingly crafted actually connects with the prospects you intended it for! As a busy director, you probably don't have time to get bogged down in the detail of marketing reports. But since your company is likely to be heavily reliant on the emails you send to your database, not knowing exactly what the metrics show (or which ones really matter) can lead to lengthy yawnworthy meetings and little clarity on how your team, marketing and tactics are truly performing. Inbound marketing for conferences. What's the score? The conference and events industry are scratching their heads about what they can do to drive delegate attendance, conference ticket sales and in general how they can achieve sexier marketing. Recently we've been running a series of marketing audits for various conference companies and to be honest have been surprised to see that a lot of B2B email practices from 15 years ago are still being used today.